The fledgling science of zombiology is the study of both the zombie virus itself and the associated zombic condition it causes in humans. Although still largely discounted by mainstream academics, more and more research is being conducted into this area. After an intensive period of fieldwork in northwest India between 1997 and 2001, it was microbiologist and anthropologist Dr Khalid Ahmed who first isolated the complex RNA virus that triggers the development of the zombic condition. He became the first to fully document the virus and the remarkably metamorphosing effect it has on the human brain and body. Since 2002, Dr Ahmed’s research has been supported and developed by institutions and individuals around the world, but there are still many unanswered questions in the science of zombiology. 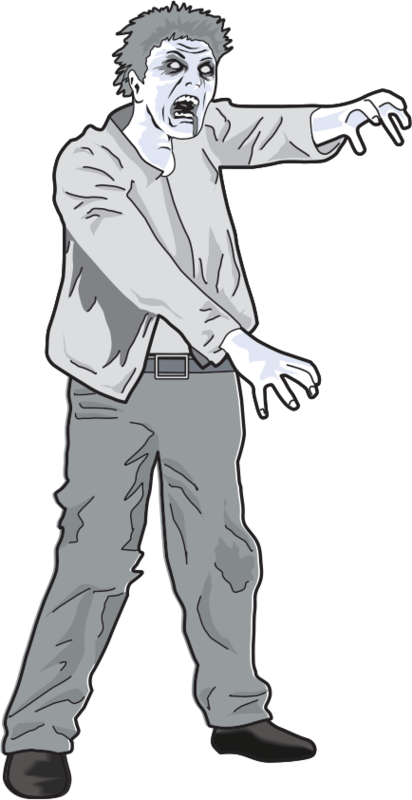 For example, the biology behind certain zombie types such as the ‘snapper’, which is an infected head that has been separated from the body and yet continues to live and try to consume human flesh. However, the single greatest obstacle to scientific progress in the field of zombiology is the opposition and downright hostility of the world’s universities and the research community in general. Dr Ahmed studied more than 300 zombie outbreaks from the post-1945 era to the present day, plotting as accurately as possible the method of transmission of the virus to each casualty. His data confirmed that over 60% of infections are caused by zombie bites. Many factors affect the rate at which a human will move through the transformation stages to develop the full-blown zombic condition. The critical factors are the quantity of infected material transferred and the size and health of the infected individual. 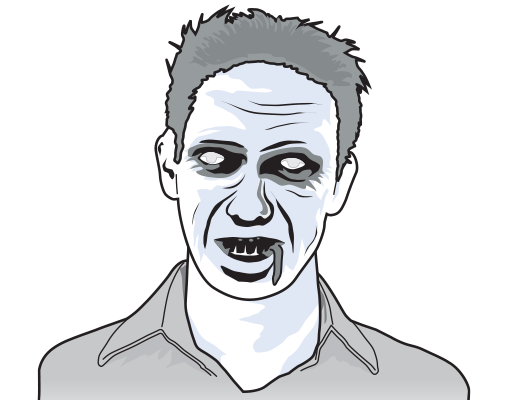 There have been cases where a fully grown adult with only a small infected scratch lasted over 24 hours before becoming a zombie. In other studies, major wounds such as a zombie bite to the jugular has seen humans transforming within minutes rather than hours. Raised temperature and flu-like symptoms. An infected individual may hide any symptoms or be unaware that they are infected. As the zombic condition develops, there will be a noticeable lack of appetite. Reduced hearing or visual functions. A milky film over eyes (similar to cataracts in appearance). May still be capable of speech. Weakness and a general lack of energy. Skin becomes paler, with a light blue hue in some cases. All indicators point to clinical death. Body will cool quicker than a normal corpse, teeth may visibly discolour. 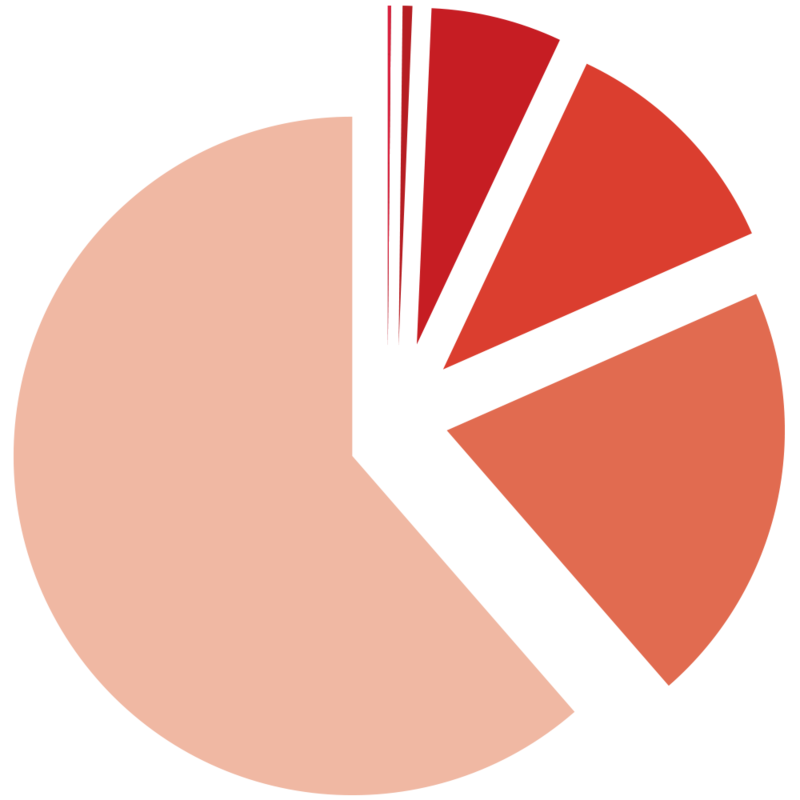 Facebook activity will tail off. Corpse will open eyes, but breathing and heartbeat will not return. Sounds include moans, groans and in some cases large discharges of trapped gas. Movement will be lumbering and slower than normal. The newly created zombie will attempt to consume human flesh at the first opportunity. 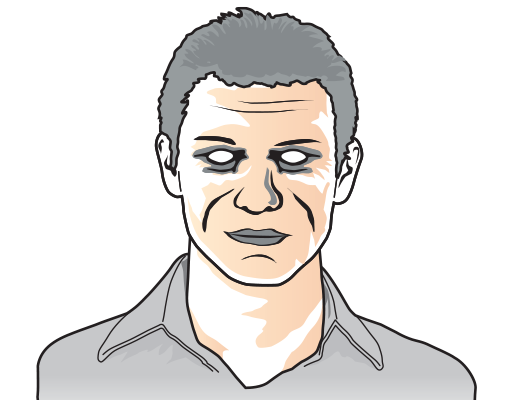 Dr Ahmed’s Four Stages of Transformation are a generalised guideline for zombification.